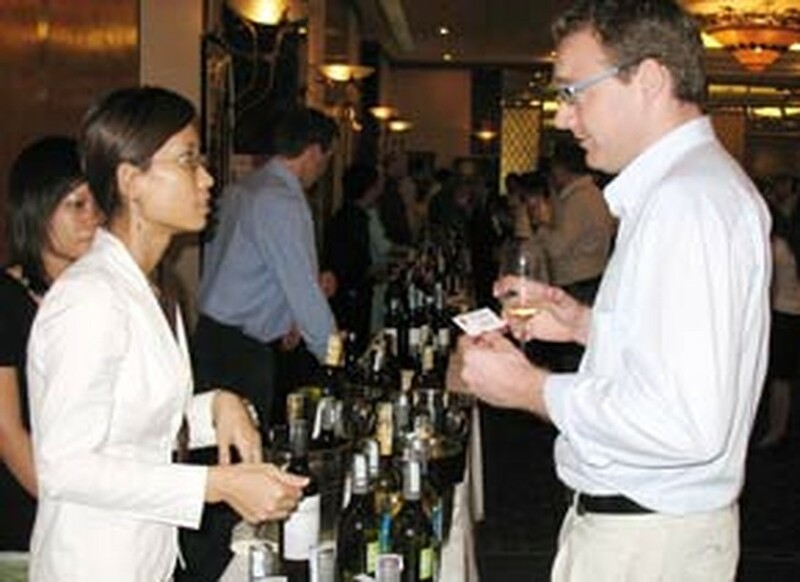 The two-day Australian Wine and Food Exhibition 2008 kicked off Friday in Ho Chi Minh City, featuring at least 100 premium wine labels. This exhibition, held at the New World Hotel and supported by the Australian Consulate General in HCMC, formed part of the program of events to celebrate the 35th anniversary of diplomatic relations between Australia and Viet Nam. “The Australian wine industry has grown at a staggering rate over recent years, with exports growing from A$10 million in 1990 to A$2.8 billion in 2005-06,” he added. The exhibition draws together the leading Australian food and wine importers in HCMC and provides opportunities for both commercial buyers and the public to sample a wide range of wines from major Australian wine producing areas. Several winemakers from Australia are also showcasing their wines. The wine labels at the exhibition were complimented by Australian food products, which are currently available in various HCMC outlets. A gala dinner is held on the Friday evening, featuring Australia cuisine prepared by the New World Hotel chefs. A festival is open to the public on Saturday, with various wines available for tasting.